It’s not often you hear about the theft of a three-wheeled bike. But on Monday, such a trike was taken in front of the Fred Meyer in East Bremerton — one belonging to a popular store employee who depends on it for getting to and from work. For now, Pablo Lozano will have to take the bus to work. “Disappointing,” is how he described the theft. Others — and he has quite the following at the Fred Meyer and beyond — describe the theft more harshly, and are hoping to see justice in this case. He was working his shift Monday when another employee informed him someone might be “messing” with his trike. He went out front to find it was gone. This wasn’t just any trike. Lozano had it customized with a speaker, motor and lights. He suffered a stroke and meningitis when he was just five years old, so the bike’s brakes work through his left hand. He didn’t lock it up Monday — he rarely does, noting a community of good people who’ve never touched it since he started working there — and someone wandered off with it. Since the theft, many tips have rolled in about its whereabouts. It may have been painted and taken to Port Orchard. In any event, if you have any information about the bike’s whereabouts, call 911. The county sheriffs’ case number is K16-004140. Several efforts to get Lozano a new trike are underway. I’m keeping an eye on them, and will keep you posted if anyone is able come to Lozano’s aid. 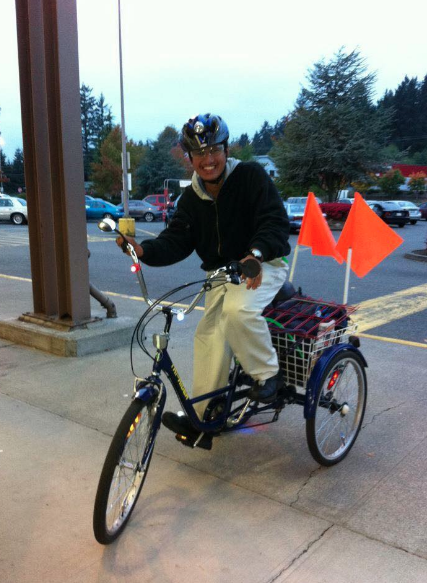 UPDATE #1: Seattle E-Bike is outfitting Pablo with a new bike and are delivering it to him soon, Lozano told me. Here’s the story of how the delivery happened. 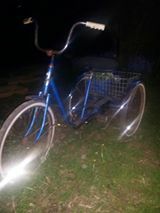 UPDATE #2: Strangely, another trike was stolen from a Bremerton home this week in the North Wycoff area (pictured). But it was found a few days later. I’ve been thinking a lot about a conversation I had with the owner of Bremerton’s Quonset hut last week. Andrew Johnston, the hut’s owner who now lives in Jefferson County, gave a varied review of Bremerton — some good, some bad. 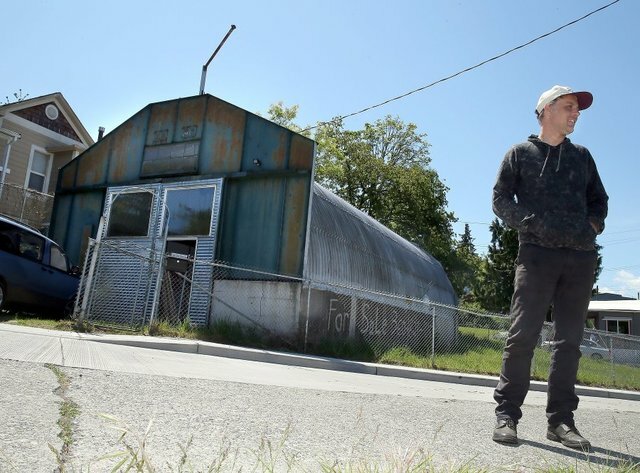 Johnston moved to Bremerton sometime around 2000, an owner in a long line who was drawn to the Quonset hut’s peculiar and industrially-inclined space. He was intrigued by the city’s various neighborhoods and how mixed they were socioeconomically and racially. 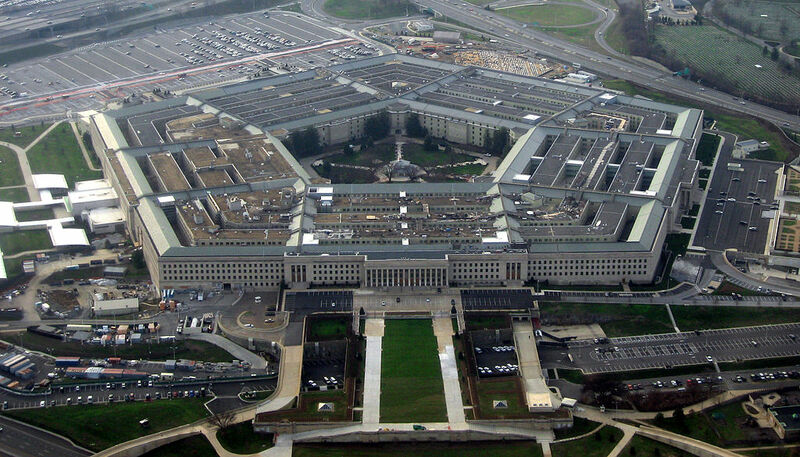 Even within that Quonset hut, a nearly indestructible Navy relic, that stuff could get to you. It made Johnston wonder, just as we all have wondered: how could such a pretty place have such seedy elements? And yet, Johnston, who is trying to sell the hut, also had a fondness for the place. He saw it as that melting pot — “what America aspires to be,” he told me. 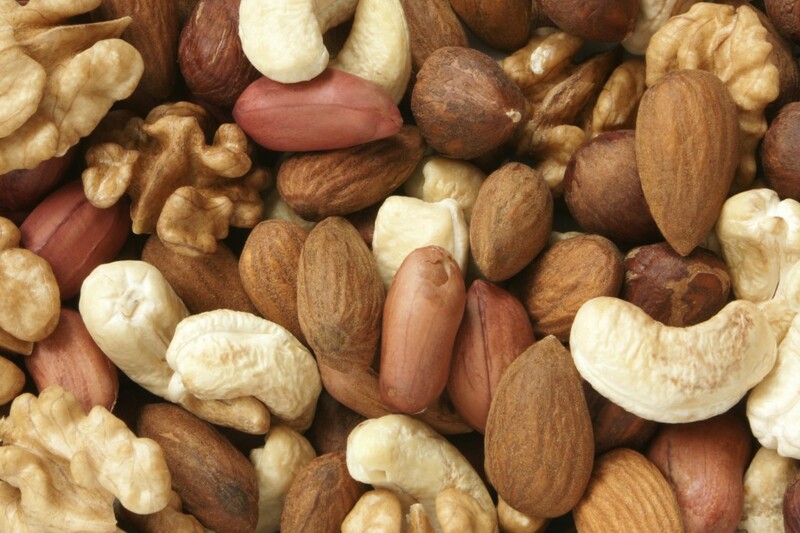 “Kind of like mixed nuts,” he said. Welcome to a city of mixed nuts. Related nuts note: Just don’t go shucking peanuts on the sidewalk. Or do. It’s not actually against the law. 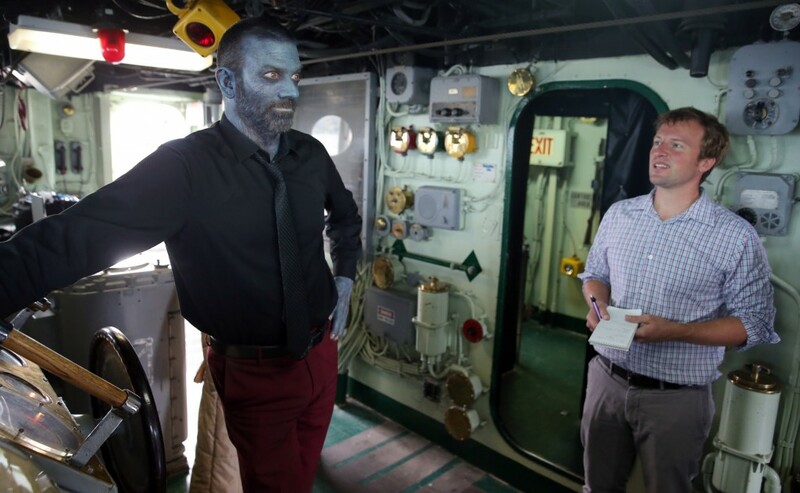 Inside Bremerton’s Quonset HutCOMING SATURDAY: Ever wonder what the inside of Bremerton’s Quonset Hut, a residence and relic of the city’s Navy past, looks like? Find out in Saturday’s Kitsap Sun. Happy new year, Bremerton! 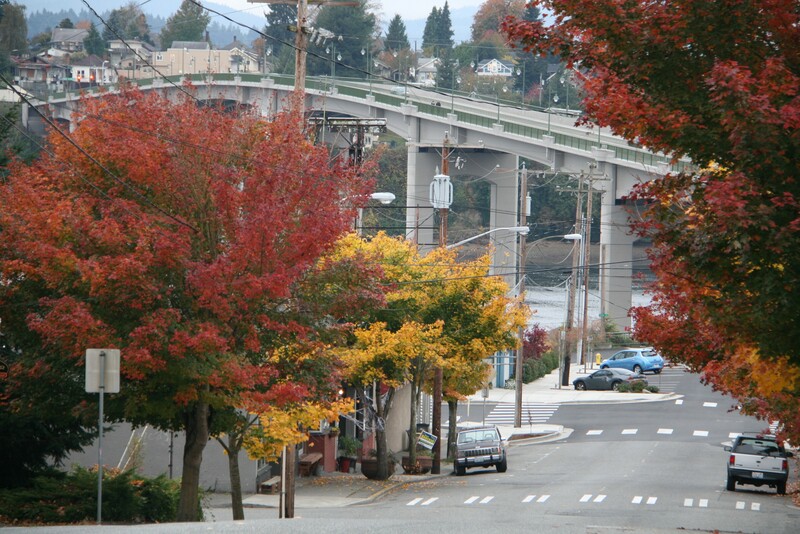 Here’s a list of the 10 most interesting things I learned about Bremerton in 2014. 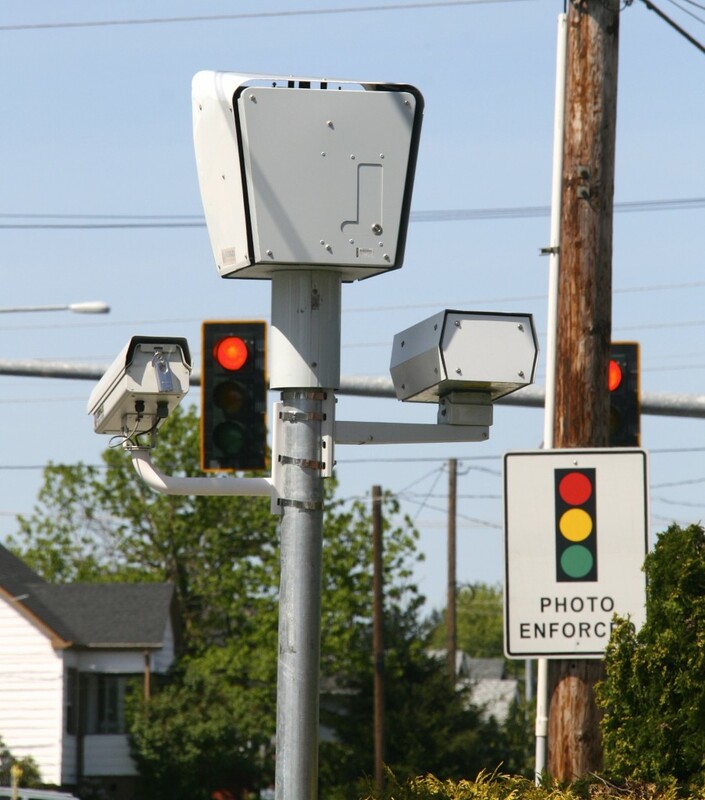 The first year of Bremerton’s red light cameras brought in almost $850,000 for the city. Since, that amount has basically been in free fall. In 2015, if history serves, it will barely bring in any revenue for the city at all. Combine that with inconclusive evidence they do much to promote safety at intersections and a scandal that has embroiled the company to which Bremerton pays $432,000 a year in operational fees, and the cameras may not last much longer. Mayor Patty Lent has signaled she’d get rid of them if they become a cost for the city. 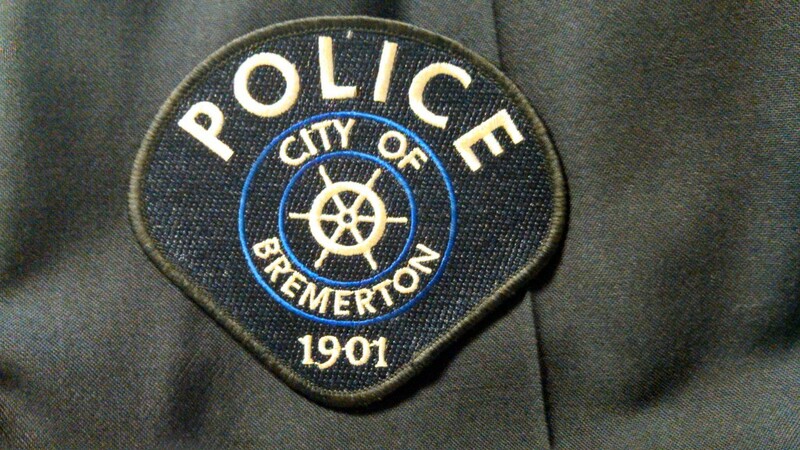 I rode with Bremerton Police in every shift possible the first year I worked at the Kitsap Sun. I’d routinely witness drunken fights, domestic assaults and even a Tasering (interesting if sad story, ask me about it sometime). 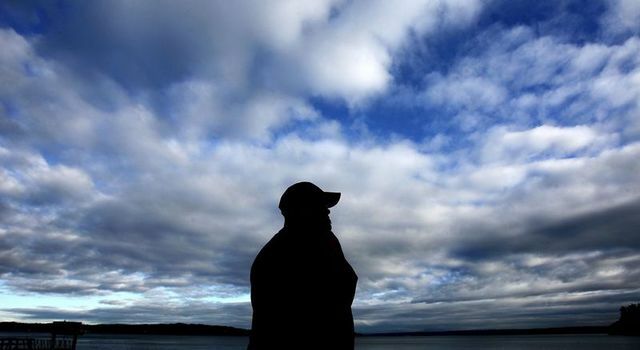 That was 2005, the year Bremerton held the dubious distinction of being no. 1 in violent crime per capita in the state of Washington. 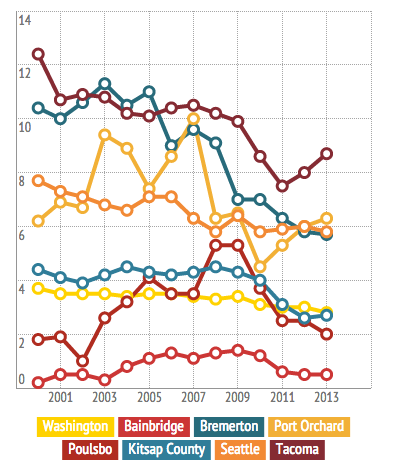 Yes, Bremerton still has its share of crime. But its violent crime rate is half what it was in 2005 — 11.7 incidents per thousand then to 5.7 in 2013, according to FBI statistics. That’s a pretty remarkable drop. There’s lots of reasons why — rising homeownership, renewed parks and focused policing to name a few — which you can learn about here. Spare a tire? 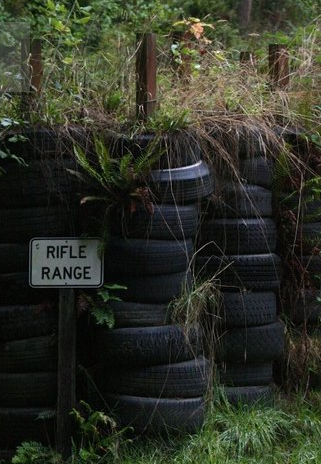 The police shooting range west of Gorst, within Bremerton’s watershed property, has plenty of them. In fact, the city has spent in excess of $12,000 removing them about 8,500 of them, and more may be spent. The police department thought they might need them for training but at a certain point, Public Works Director Chal Martin said they had to go. How they got there was actually even investigated by a separate police agency. Ultimately, no wrongdoing was assigned. Meanwhile in the Bremerton watershed, another little brouhaha cascaded from the headwaters of the Union River. 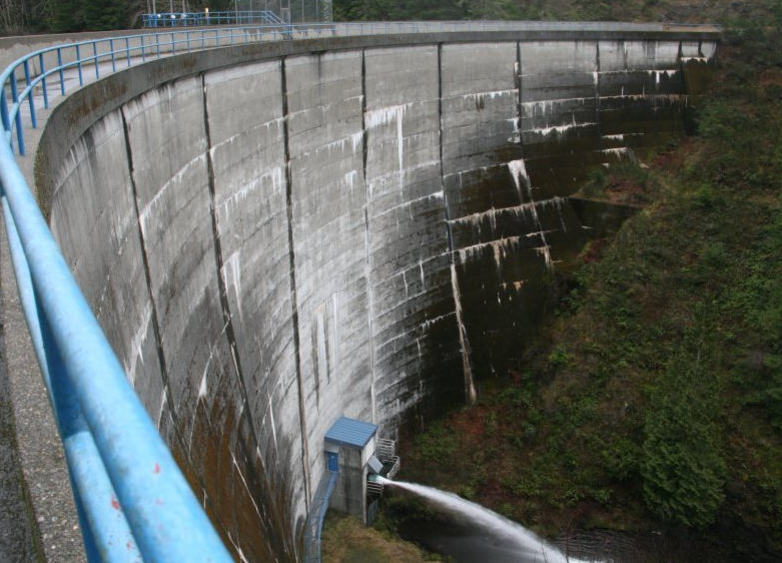 The city built a dam in the 1950s and has used the water above it as the bulk of the drinking water for around 1/3 of Kitsap County’s residents. 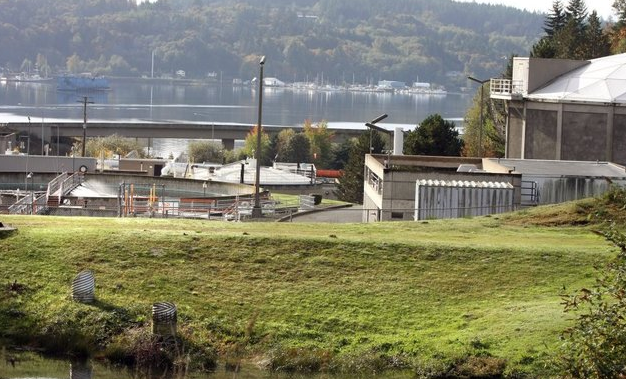 Because the lake is remote — like 3,000 acres around it remote — the state doesn’t require Bremerton to filter its water supply (though the water is treated with chlorine and ultraviolet light). 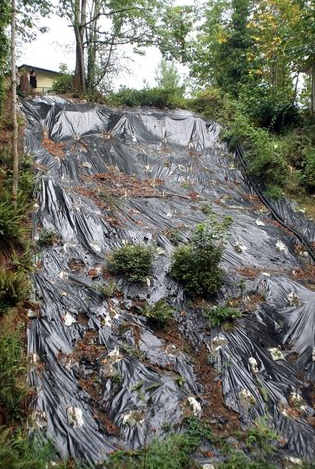 City officials are adamant the land around it stay preserved. The city went so far as to release photos this year of trespassers — poachers, hikers and bikers — using the area. Some wonder if the city couldn’t lighten up a bit, and a countywide trail is being contemplated for the total 8,000 acre parcel the city owns, where the city also has a golf course and the police shooting range (and by the way, anyone need some extra tires?). Why, when you see old fire stations do they have towers that rise into the sky from their basic structures? Turns out fire hoses used to be made of cotton, which needed to be hung up to dry after fighting a fire. If they weren’t dried properly, they’d mold. Today’s hoses are synthetic. Speaking of towers — a somewhat routine at the city’s sewer treatment plant contains an interesting tidbit. Some giant filters made of redwood trees are being retired out. While the new material is plastic , the redwoods, from the 1980s, have broken down but may have a second life as beauty bark (Or bark. Or mulch. Or whatever term you like). Public works officials say the city will use it around its properties, maybe even parks, if its environmentally safe to do so. 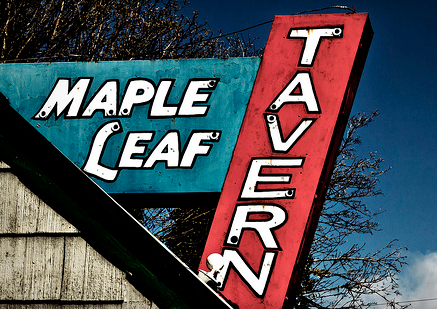 Yes, we said goodbye to the Maple Leaf Tavern in 2014. The place was unrivaled in its around 77 years tending bar in Kitsap County. But the now fabled Lower Wheaton Way watering hole closed due to nonpayment of $25,000 in taxes, in 2010. And city engineers saw it as a chance to clear some needed room for the Lower Wheaton Way project earlier this year, tearing it down for $18,000. Breakfast at Sally’s author Richard LeMieux called its slanted floor — you have to admit it had been worn down in recent years — the feel of “one of those oblique fun houses with a moving floor” that actually got more stable as you drank. Rest in peace, Maple Leaf. I get asked a lot about if its storied sign was preserved. The answer: yes. 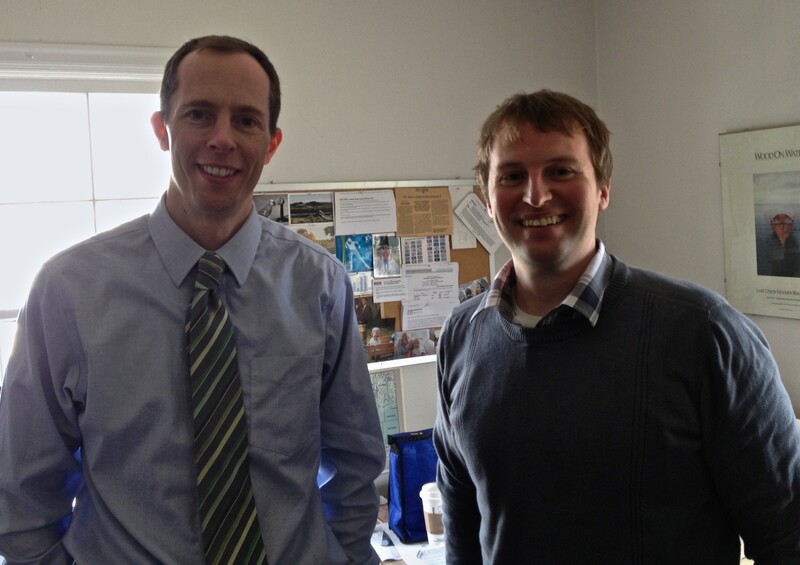 It is in the capable hands of the Kitsap Historical Society. A longtime curiosity of mine was satisfied when I was learning about the bells on the roof of the Chase Bank building at Fifth and Pacific this year. 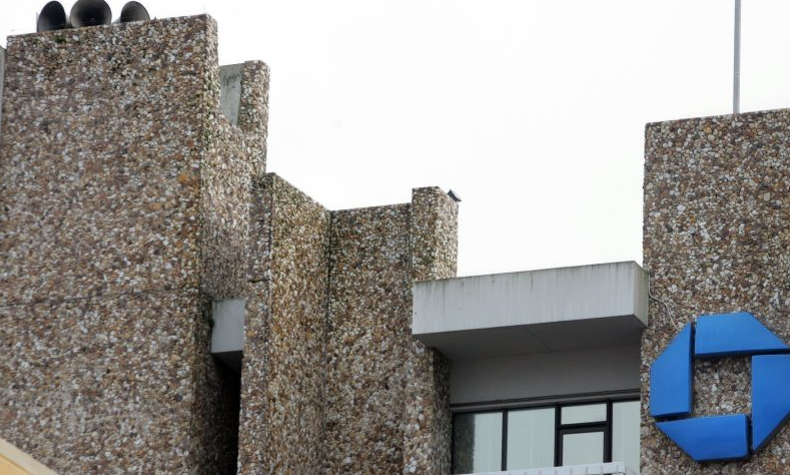 That odd facade on the building giving it the look of a vertical beach? It’s called Mo-Sai, and the architects used this rock peppering as a way to reflect the Northwest’s rugged terrain. Huh. It certainly is unique. But up on its roof are the speakers that play Bremerton’s Carillon system. 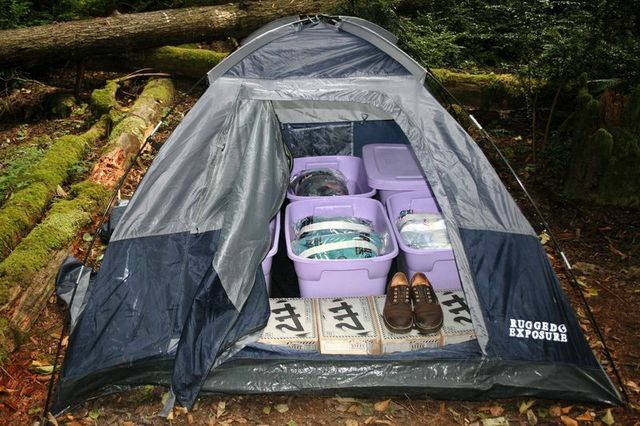 Probably the most complete in the Pacific Northwest. Yep, they’re real bells. And they played on a snowy Christmas Eve, 1971, for the first time. When all was said and done, around $500,000 and countless volunteer hours had made Kitsap County’s first all-accessible playground possible. 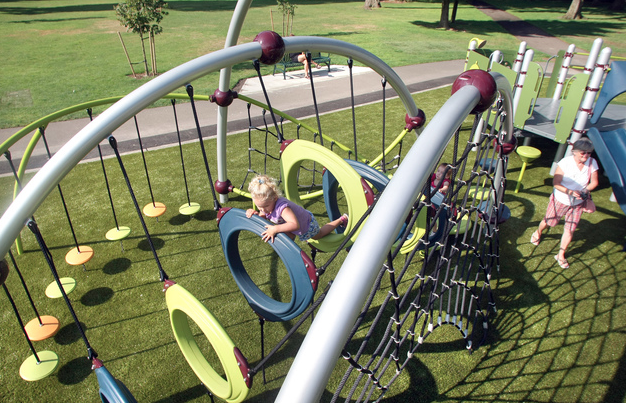 The playground, inside Bremerton’s Evergreen-Rotary Park, is almost always packed when the weather’s nice. Hard to believe how quickly it came along — a testament to what the community can do when it comes together. Fish passable? What about a mudslide? The state views Schley Canyon, that land cavity that cuts Manette from the rest of East Bremerton (or does it? The boundaries, to be fair, are unclear) as one fish could head up, or fish passable. The city says the little crevasse’s just a drainage and it doesn’t need to pay millions of dollars to replace the 1927 culvert over it at Lower Wheaton Way. But the canyon has had a slide once when rains get too heavy. A geologist told me the canyon’s probably not a huge slide hazard. But it’s something Mayor Patty Lent said recently she’d like to further examine to be sure. *Many are just convinced the apartments at 704 Chester Avenue are haunted. Even the skeptics have to agree the building does have a long, and sometimes spooky history. It served as the site of Harrison’s first hospital and was later converted into apartments. 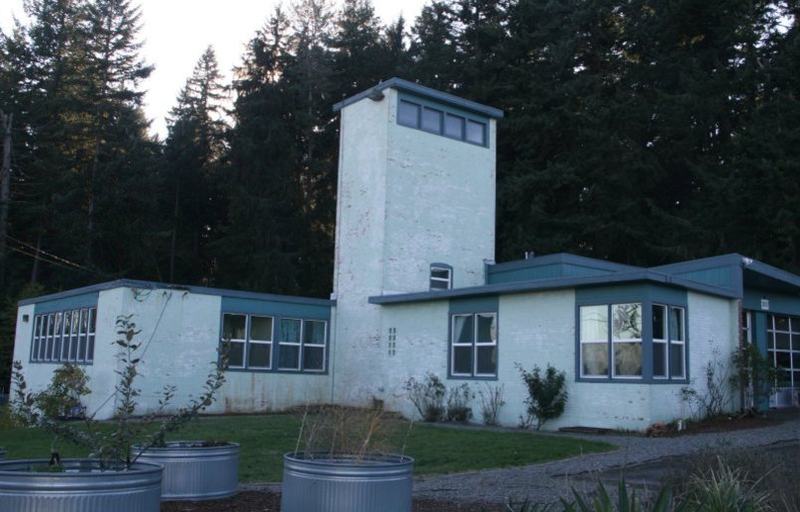 Bremerton native and Washington State Legislator Speaker of the House Frank Chopp’s low-income housing nonprofit improved the complex in the early 2000s, but residents there still say there’s still strange noises at odd hours. *No new homes — or any structures — can be built out over the waters of Puget Sound. But the homes that remain on the water near the Bremerton Boardwalk enjoy a “grandfathered” and can stay for as long as they’d like as long as they’re maintained. Are there any I missed you’d like to add? 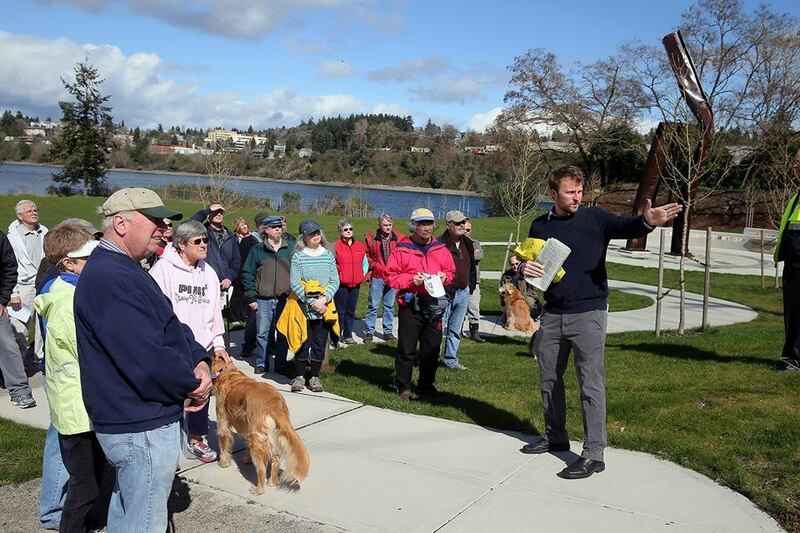 A piece of Bremerton’s tragic past will be spotlighted this coming spring. 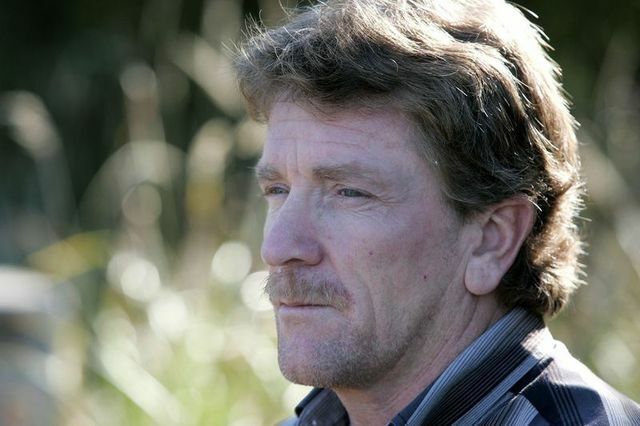 True-crime author Gregg Olsen has a new book about the 1997 murder of Dawn Hacheney. 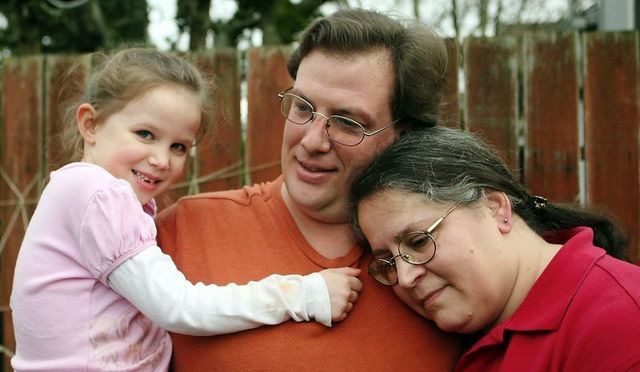 Her husband, Nicholas Hachney, a former Bainbridge Island pastor, was convicted in 2002 of killing her in and hiding the evidence by setting fire to an East Bremerton apartment. 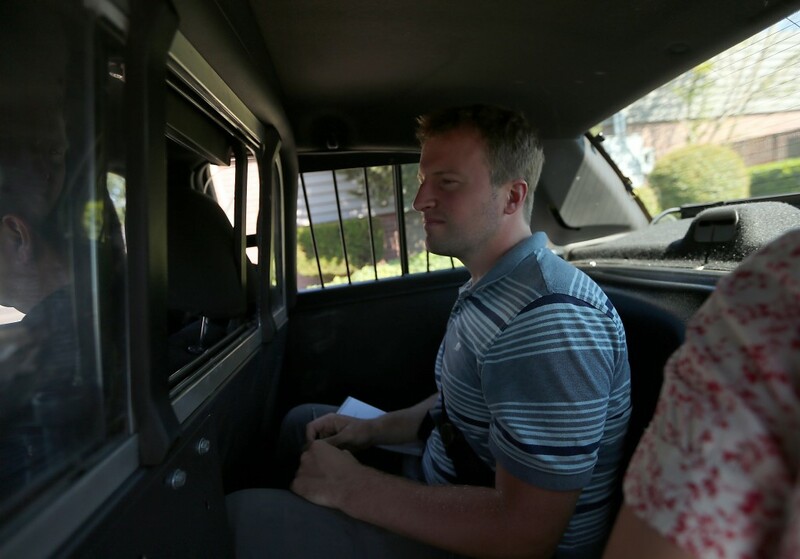 He was sentenced to just over 26 years in prison, though he could be released in 16-19 years. Details of his post-prison community custody terms still must be worked out in court again. The case drew gasps and wide eyes of horror from community members when sordid details of the case came out in court. Nicholas Hacheney had reportedly had affairs with several parishoners, including one mistress’s daughter. 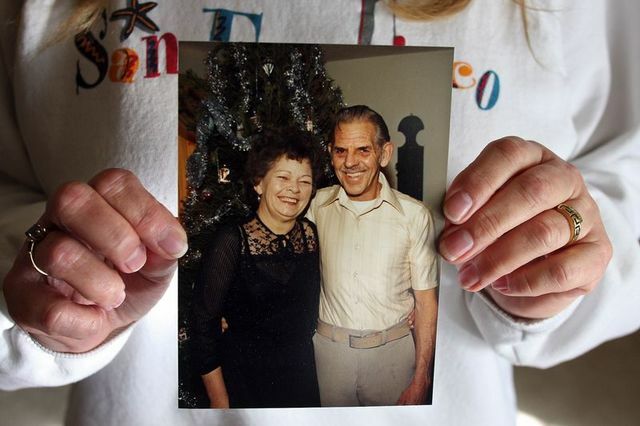 One woman claimed she had a vision from God, who told her that Dawn Hachney was going to die and that she would become Nicholas Hachney’s new wife. In other words, the details of the case proved perhaps inevitably that a true-crime writer would seize upon it. That seems apparent in the promotional video for the book “A Twisted Faith,” which is set for release March 2010 (see promo video below). It may not one of the highlights of Bremerton’s collective memory (we’ll just blame Bainbridge), but then isn’t all PR good PR? Quick, name anything else these guys ever did. I thought so. Anytime anyone writes in the news or blogs about Bremerton, I get to hear about it through the magic of Google Alerts. Many of you are probably familiar with Google Alerts and use it to be notified when things like “Bremerton School District,” “MxPx” or “salamander” come up somewhere. I’m curious, though, in my role as monitor of scurrilous attacks on our fair seaside city, why every once in a while I get an alert about Bremerton that has nothing to do with this place. Moreover, it usually involves crime. Case in point: Today I received an alert about a murder in Manassas, Virginia. Sometimes when we get news like that there is a verifiable Bremerton connection. But in this story there’s no link whatsoever. Are we being typecast? 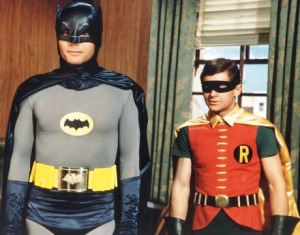 Are we the Adam West of crime now? 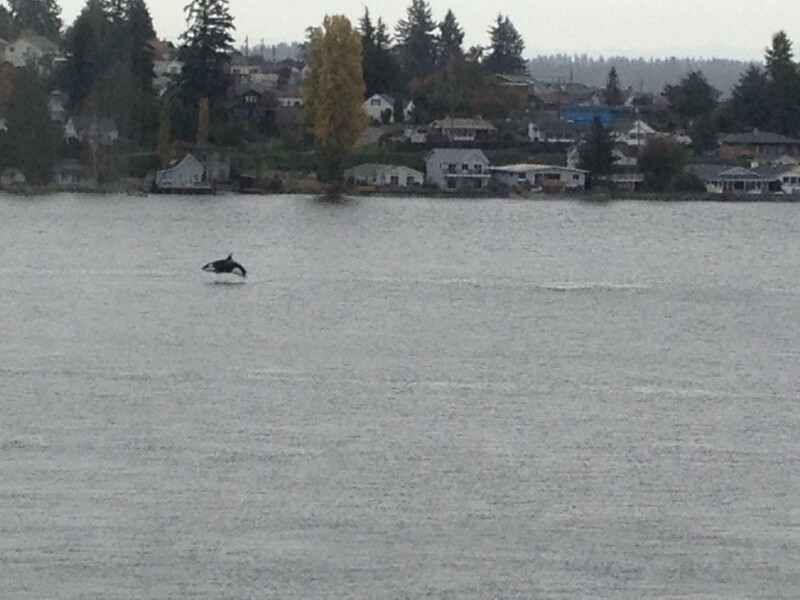 For all the talk of revitalization and no new taxes, Bremerton still gets tagged with stories of residential murders? It’s not all bad news. Thanks to the link to the story I found out that Laura Bush “totally forgot” about Obama’s speech. 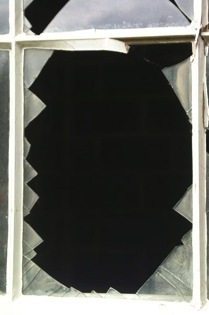 The sad story of several innocent windows being broke has certainly stirred passions. For those of you who struggle to muster the energy to care about local news, you may recall last month a self-styled anti-capitalist tossed some bricks through some bank windows. Click here to read the story. There are still those who are milking this act of terrorism for humor, including me. But this fella is actually funny, unlike me. 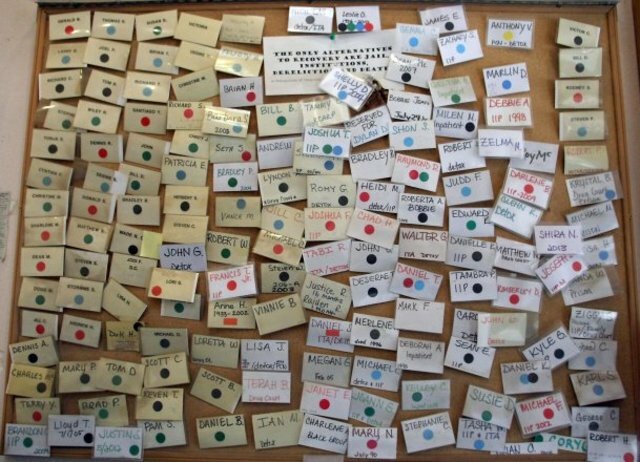 In this blog post he suggests alternative notes to include on the bricks. So this May Day, when you and your family are preparing to stick it to the man, keep his suggestions in mind. 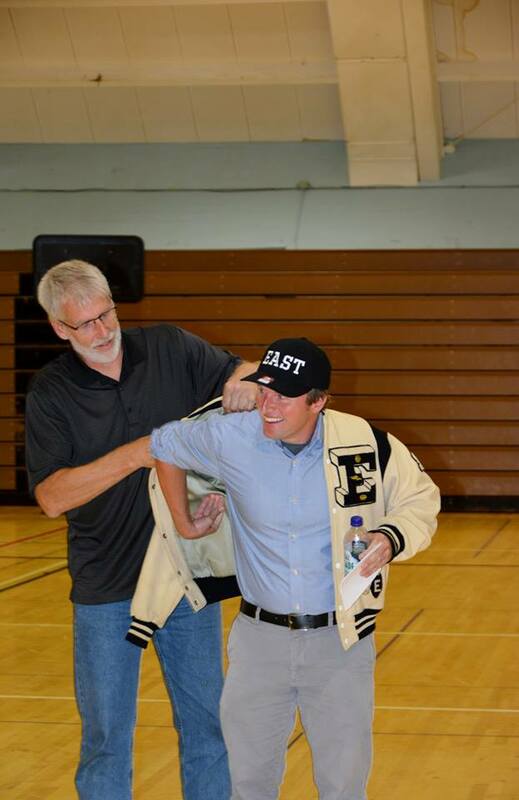 The fella is a supporter of the brick thrower, and says so. 2. I’ll turn myself in as soon as the attorney general I appointed charges me. 3. I would appreciate it if you would ignore this brick just like you ignore impeachment and a million dead iraqis. 8. And I’m not too thrilled with the insurance industry, either. 10. This is in no way a modern day cointelpro psyop meant to trigger massive detention camp arrests, followed by subsequent rioting and thereby a legitimate “shock doctrine” excuse to cancel elections and permanently keep Bush in power. But if you need more explanation call me at NSA headquarters, across the street from the book deposity and remember the codename is “Operation Grand Slam”. 11. I’ll have you know that despite this latest attack against the evil institutions of the state I still have more respect for the law than the current president of the United States. I mean, at least I haven’t killed anybody, yet.